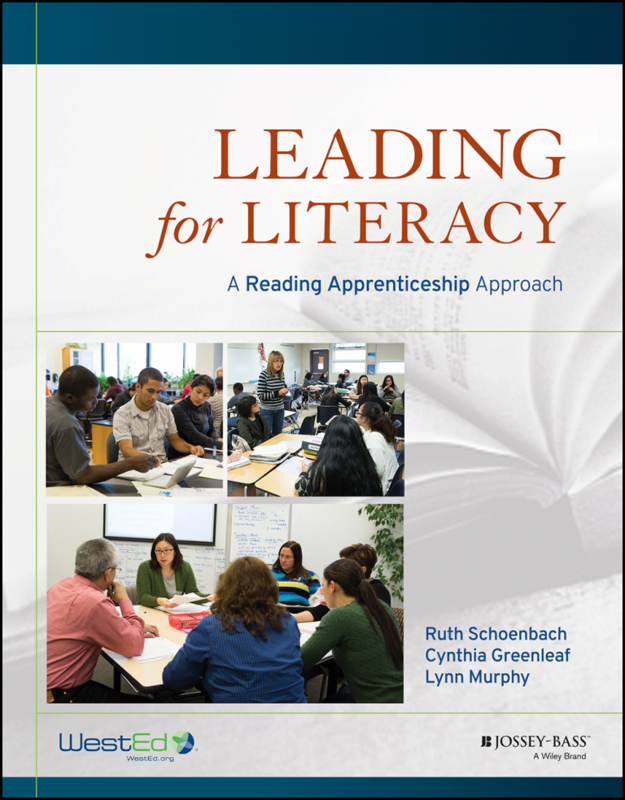 Specifically, this book helps readers use the Reading Apprenticeship® framework to increase student engagement and academic achievement in subject area classes. 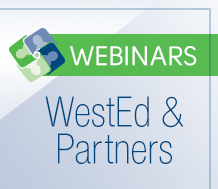 Research has documented the effectiveness of Reading Apprenticeship for helping students gain the reading independence to master subject area course materials and other “gatekeeper” texts. Reading for Understanding proves it’s never too late for teachers and students to work together to boost literacy, engagement, and achievement. Reading for Understanding is a monumental achievement, bringing years of rigorous reading research together in a framework for teaching. Several randomized clinical trials and multiple on-going studies demonstrate the effects of this approach. Reading for Understanding has the finest blend I have seen of research, strategies, and classroom vignettes to deepen teacher learning and help them connect the dots between theory and practice.